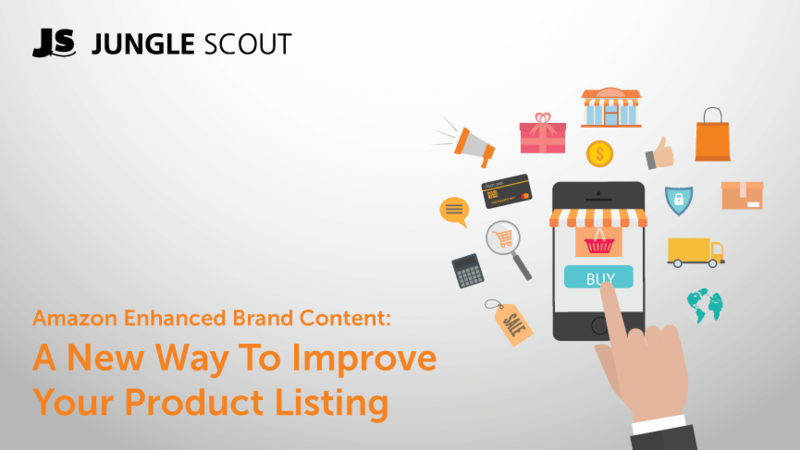 Jungle Scout Market is the #1 freelance services marketplace for Amazon Sellers. 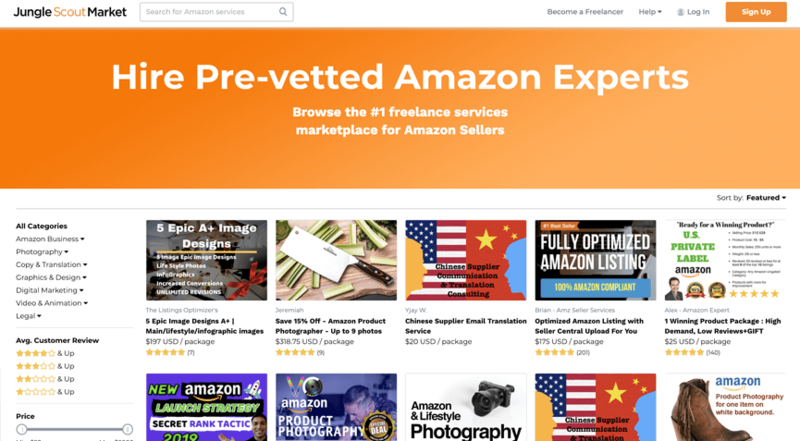 Save time and money hiring pre-vetted Amazon Freelancers. 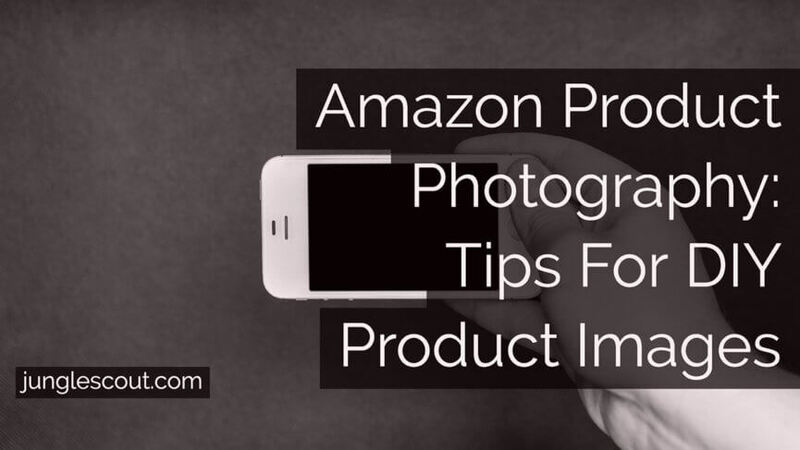 Find out how to lighten the load on your budget and take some of your own DIY lifestyle product photography for your Amazon FBA private label products – all you need is a smartphone & an open mind! 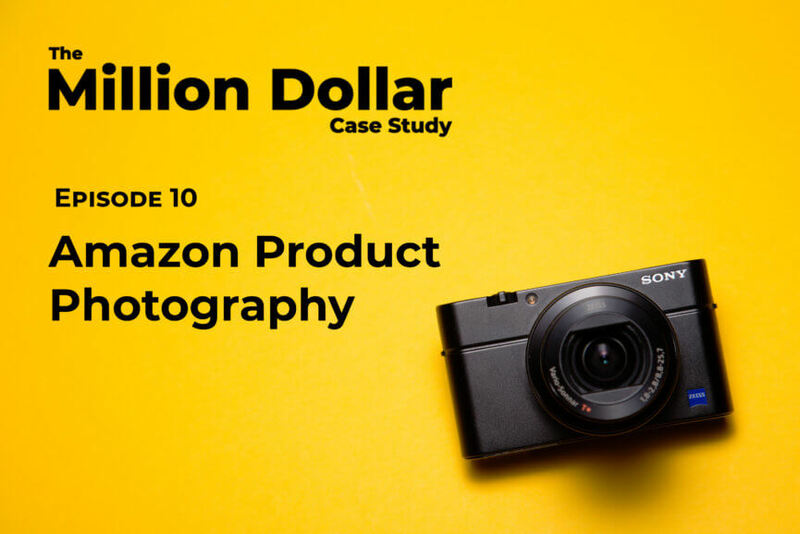 Ever lacked time or budget to get professional Amazon product photography done? 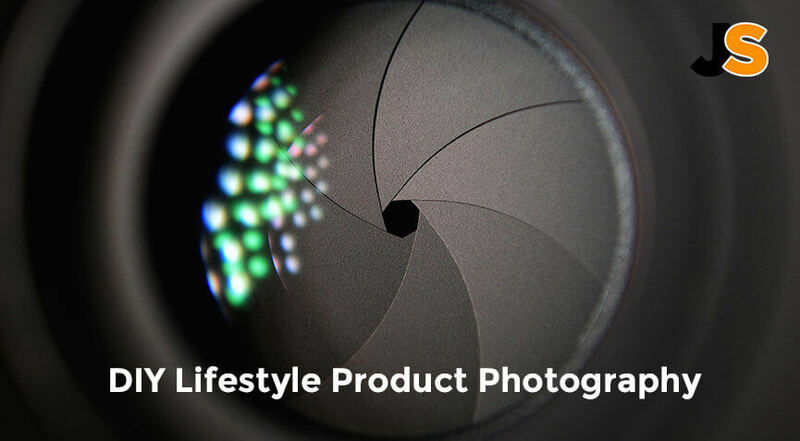 Find out how to take high quality images yourself, with just a smartphone! 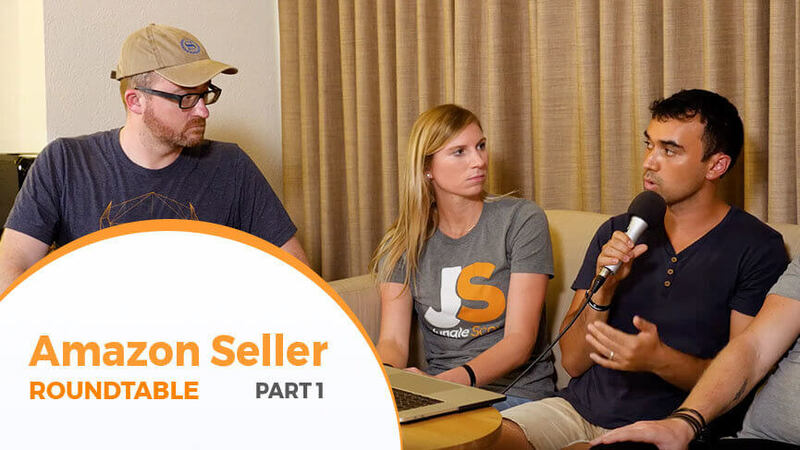 The key to a successful Amazon FBA private label listing is great product photography. 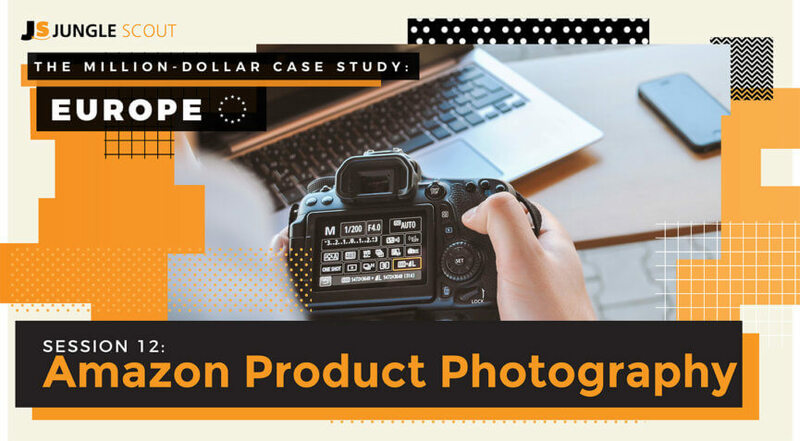 Learn how to do your own product photography with this helpful guide!